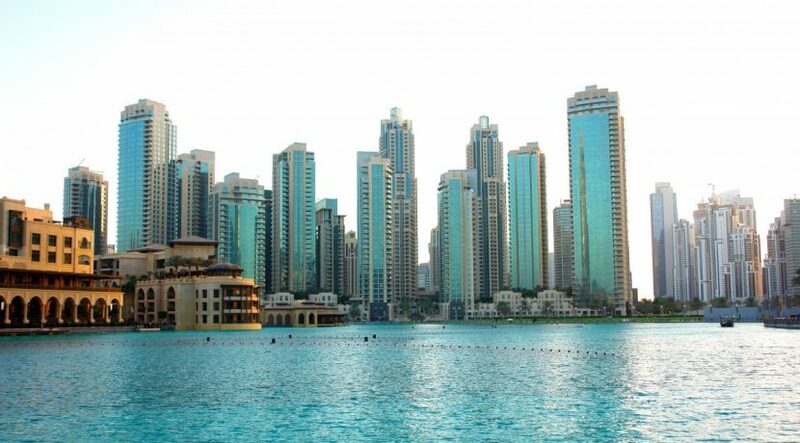 The Dubai Land Department will not be imposing penalties of 4 per cent of the value on developers and buyers who have failed to register their units to date. Only the 4 per cent Land Department fee will be applicable on these transactions. This follows a directive late on Wednesday from Shaikh Hamdan Bin Mohammad Bin Rashid Al Maktoum, Crown Prince of Dubai and Chairman of Dubai Executive Council. The penalty waiver will apply to all registrations that will now be done within the next 60 days. The move essentially applies to relatively older projects and properties where developers/buyers have dragged their feet on getting them registered even after the handover. The Land Department had been issuing warnings that all such properties need to go through the registration process. The government agency had first set a dateline of end 2016 for this, and which was later extended to end of the first quarter of 2017. Based on market feedback, many developers and property owners had availed of the extension offered at the time. Apart from the 4 per cent, there is a fee of Dh2,000 for properties priced below Dh500,000 and Dh4,000 for those above. The Land Department had also closed the loophole when it comes to property registrations on projects launched more recently. Now, the 4 per cent fee is incorporated right at the time of a buyer booking a unit. This way there is no waiting until after the handover to get it registered and the fees being imposed.